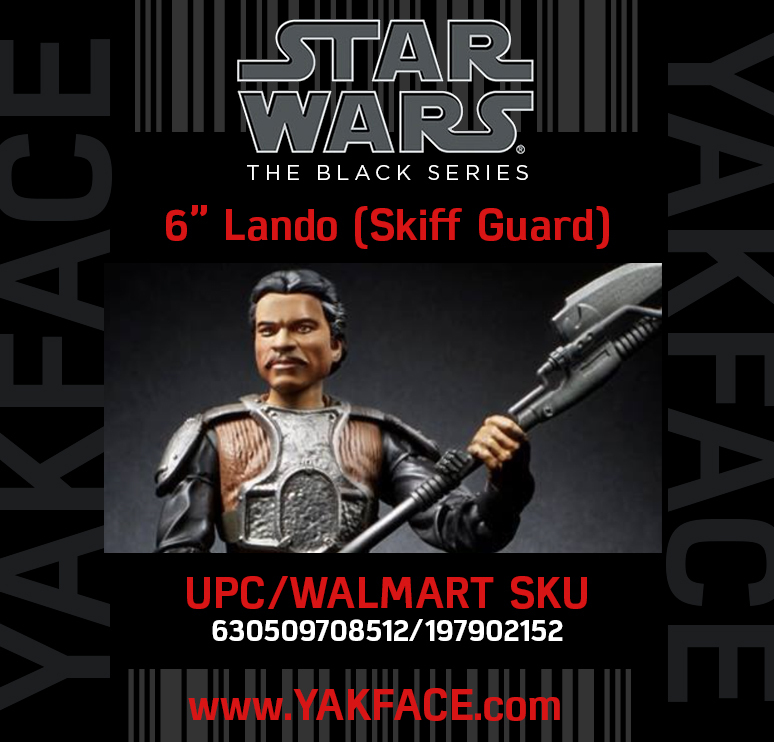 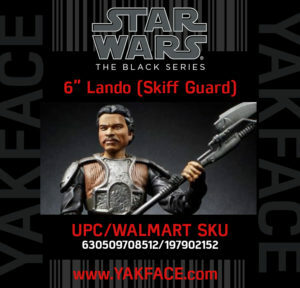 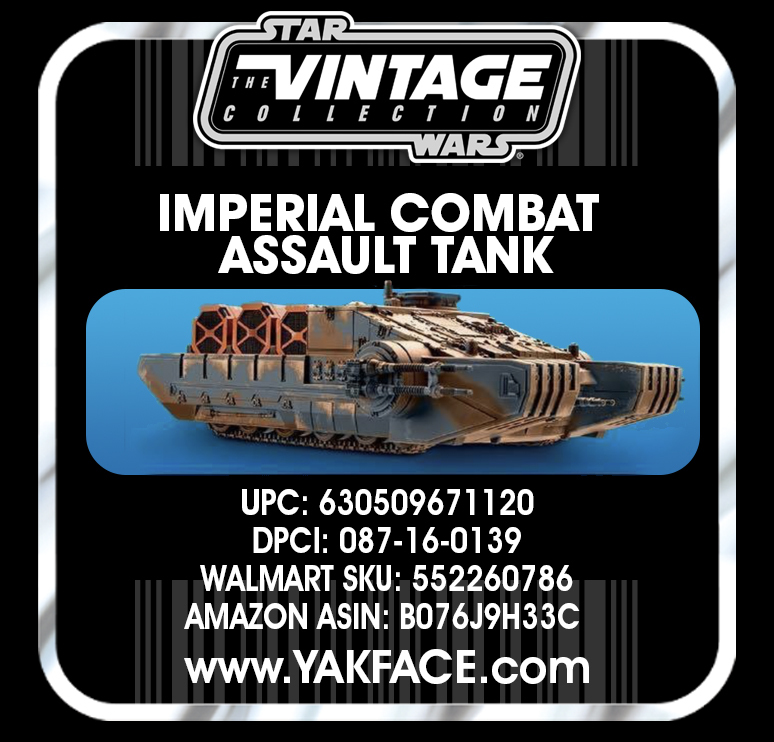 Brickseek has also updated with UPC and Walmart SKU data for the upcoming 6″ Black Series Lando Calrissian (Skiff Guard) figure coming in Wave 20. 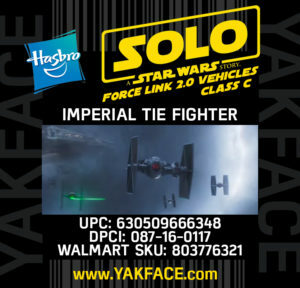 We’ve added the info to our Master List and our Amazon affiliate page for easy reference. 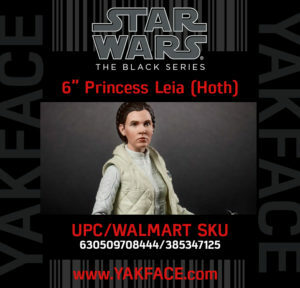 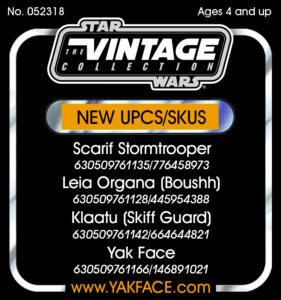 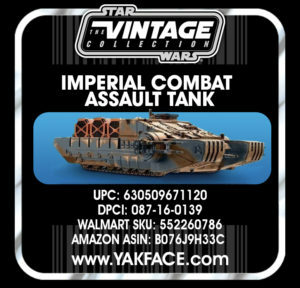 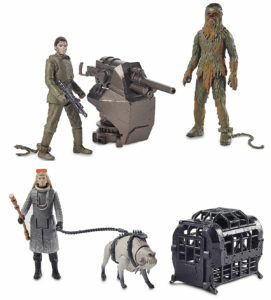 Brickseek has also updated with UPC and Walmart SKU data for the upcoming 6″ Black Series Leia (Hoth) figure coming in Wave 20. 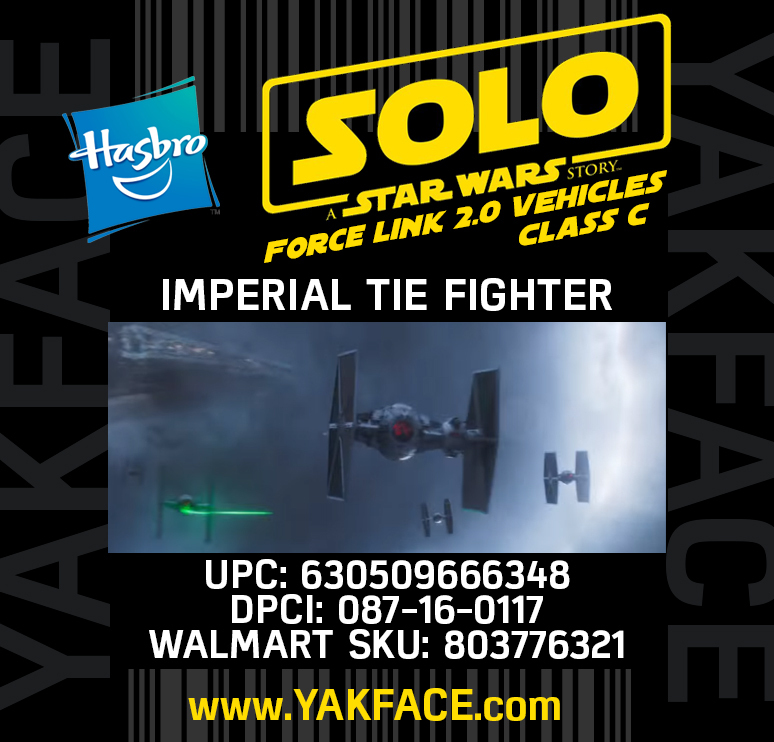 We’ve added the info to our Master List and our Amazon affiliate page for easy reference. 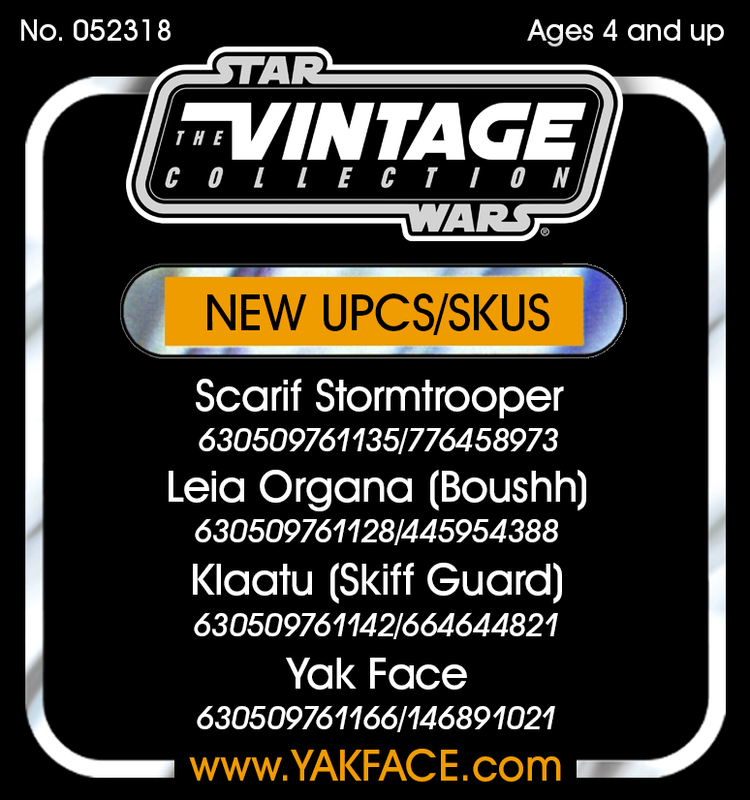 Neither are available yet, so bookmark the links for handy reference.